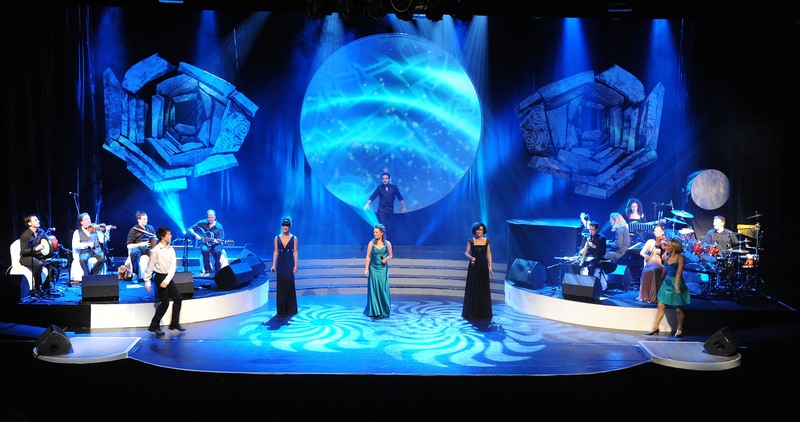 Currently on tour in the Japan, Women Of Ireland is a show wowing audiences wherever it plays. Every venue is currently sold out and every audience is moved to a standing ovation after every performance. Building on the huge following that Irish shows have received over the last 15 years, WOI is new and exciting while still having the very important Irish content. The main cast consists of 3 very accomplished female performers on vocals, with lead female violinist and lead female dancer. These beautiful and talented women are backed up by a 7 piece band. Beautifully executed both musically and visually, the show is a treat for the ears and eyes. The show will be touring Japan in July followed by Europe at the end of 2013.